Do Wall St. scandals have political resonance? 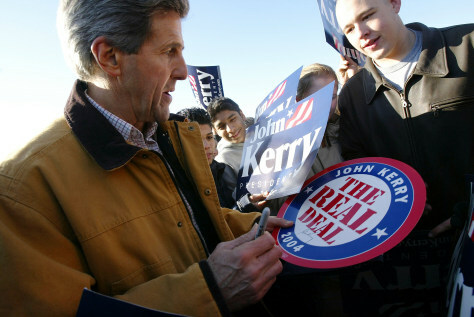 Sen. John Kerry, like many of his fellow Democratic candidates for president, has touched a nerve in Iowa among voters concerned by corporate and mutual fund scandals. "People are angry," he says. "They feel as if the system is stacked against them, and in fact it is stacked against them."